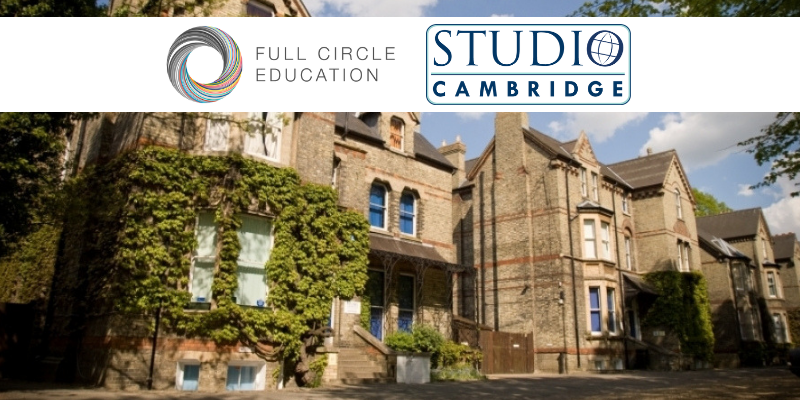 The Full Circle Education Group of Hong Kong has bought Studio Language Courses (Cambridge) Ltd.
Loosemores is delighted to have advised this leading international education management company on the purchase. Siôn Tudur led the firm’s team advising Full Circle Education on the acquisition. If you are thinking of buying or selling a business please contact us for a no-obligation discussion and a free quotation.